Stagecoach operated Sheffield Supertram tracks are set to be replaced thanks to a £5m improvements package from the DfT. 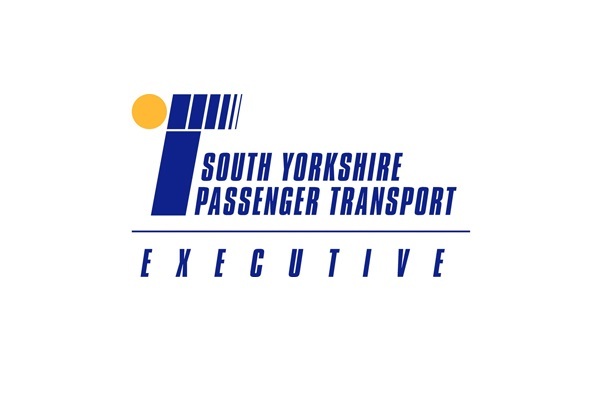 South Yorkshire PTE (SYPTE) is set to receive the money for the enhancement project. 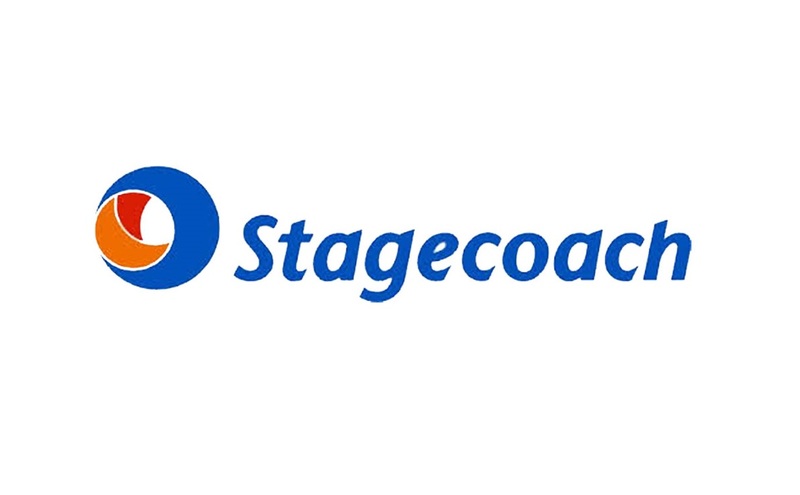 The works will be delivered by SYPTE in partnership with Stagecoach and Sheffield City Council. The investment was announced by Transport Minister, Baroness Kramer, during a recent visit to the city. During her time there, Kramer also saw the site of the planned Tinsley Viaduct which will form part of the £28m Bus Rapid Transport scheme designed to improve bus links between the city and Rotherham.